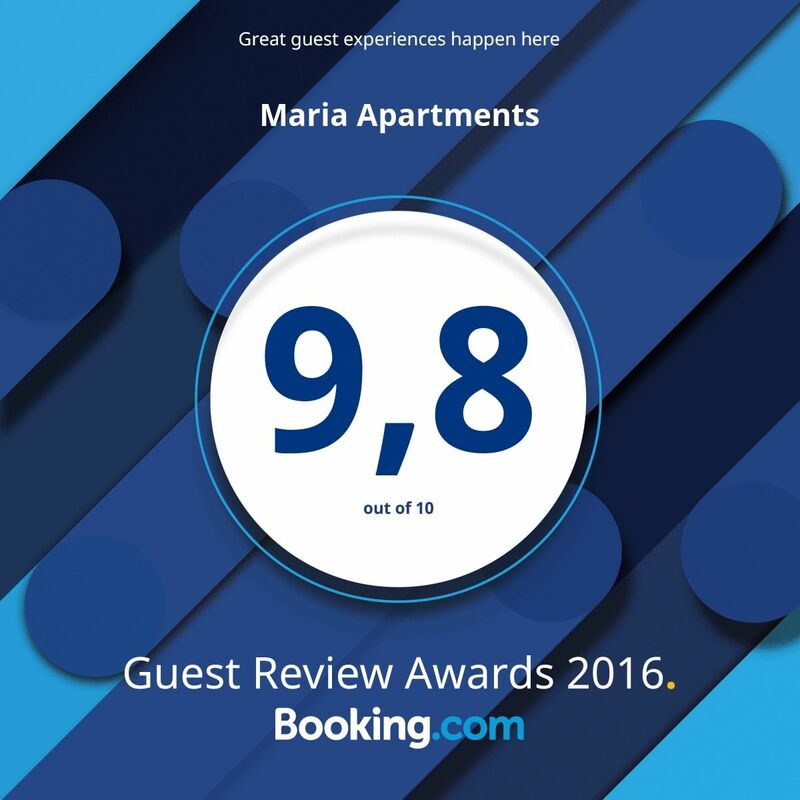 Thank you to all of our Booking.com guests who took the time during 2016 to write a review of their stay at Maria Apartments. 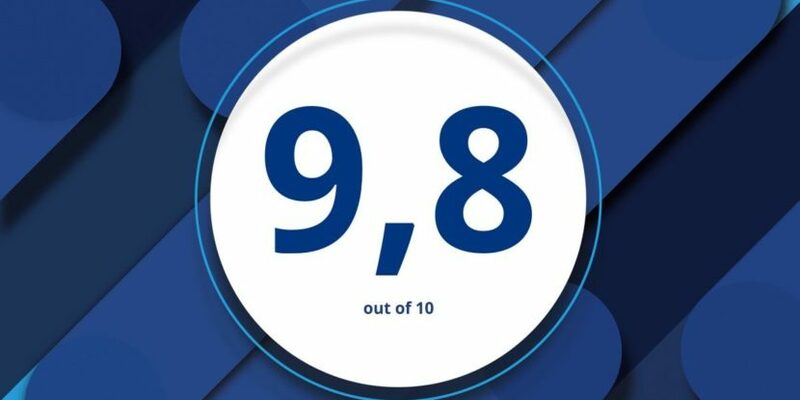 We appreciate your comments read them all and improve our service and facilities to you by taking on board what you have had to say. This winter season we are in the process of refurbishing two more bathrooms, which will complete the bathroom refurbishment programme. Once they are completed I will post some pictures….. If you haven’t already booked for 2017 then we have special offers for May and October, you can check out our Booking.com page HERE. or just send me an email http://info@mariaapartmentspefkos.com with the dates you are interested in and I will get back to you straight away. Thank you once again and best wishes for 2017!